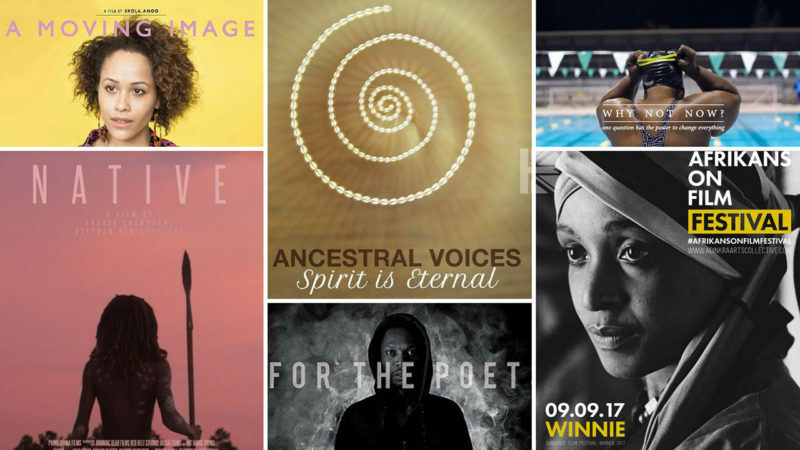 Afrikans on Film festival / #AOFF is back for 2017 with another Mutatu load of great films from the African continent and her diasporan family in collaboration with *PNFF and *CLF. 12.00pm – 9pm Free Entry All Day! 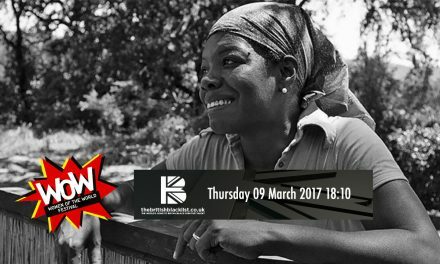 A unique opportunity to see films rarely seen on the big screen. #AOFF is a well attended festival noted for shining a light on the multi-layered aspect of Afrikan filmmaking. It boasts informed discussions, a unique Afrikan craft market and great cultural food (vegan options available). With performance, poetry and story-telling thrown in for good measure. A true Afrikan experience that will tingle the senses, inform, insight and educate. 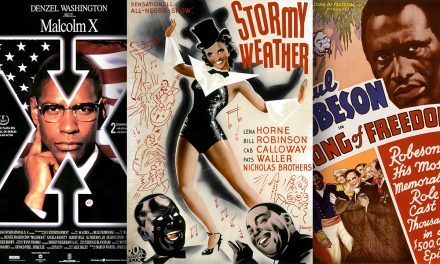 Now in its 6th year the festival has yet again unearthed numerous films both features and shorts rarely seen by the UK public. Media expert Akua Gyamfi (The British Blacklist), talks industry, race and gender politics, with actress’ Angela Wynter (Burning an Illusion, Eastenders) Cherelle Skeete (Ordinary Lies), and filmmakers Jenn Nikru (En Vogue), Savanna Leaf (F-Word). A documentary that paints a complex portrait of Winnie Mandela, the woman, the paradox, both exalted and villainised in the eyes of history. 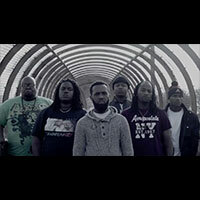 A Multimedia Feature Film about Gentrification in Brixton, South London and beyond. A poignant short film about Chinese in Africa and Africans in China takes on prejudice. F Word is a short, art film about a young woman, Nicole, raised by a single parent and empowered to make sense of the place (inside her) which is ‘normally’ inhabited by another parent. 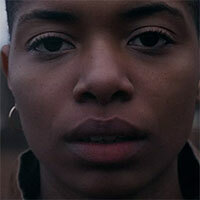 The film investigates how and who we choose to inhabit in our lives, both present and absent. It speaks to both young and old alike, who have lost, misplaced, or are missing a person who has been part of their life story. A reinterpretation of Shakespeare’s Othello. 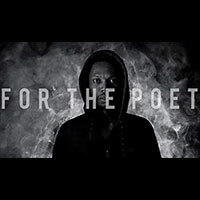 An exploration of Shakespeare’s intentions when writing Othello, exploring the play’s racial themes in a historical and contemporary setting and drawing wider parallels between immigration and blackness in the UK today. 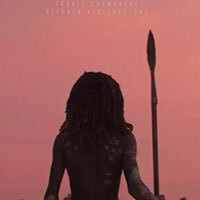 While on a ceremonial walkabout a young boy must defend his tribe against a mysterious force. 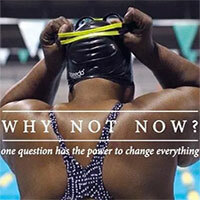 At the age of 49, blind and afraid of water, Vivian Stancil dove in to save her life. 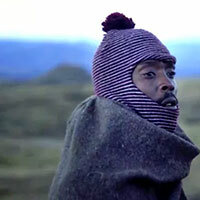 A collaboration between T∆UNY∆NE, Wordsmith (Thabiso Nkoana) and Lesiba Mabitsela Studio. 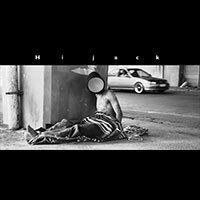 This short film is an adaptation of Thabiso Nkoana’s poem ‘Hi Jack’. Arnold spends his days crafting his art and spreading joy at Powell’s Book in Portland, OR. Sexualised . Exoticised . Appropriated. 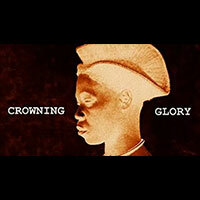 ‘Crowning Glory’; part 1 of a series titled BLCK BODY, is a short film about the complexity of navigating the intersections of hair, race and identity, and sheds light on the commodification of hair, Black female identity and the problematic impositions of White Western beauty on women of colour. 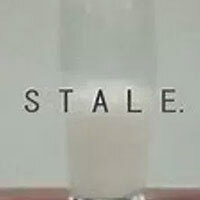 Stale is a short glitch documentary that tries to interrogate the neo-apartheid white male agenda in South Africa. Fragility, expiry dates and stale narratives. It’s a mixture of white bread crumbs, conversation, cultural identity, personhood and privilege. Stale tries to explore the intimacy of the “post-democratic” white lie, and other truths, fragilities, and memories. A visual exposing of full cream tears. Sniff the box before you take a sip. 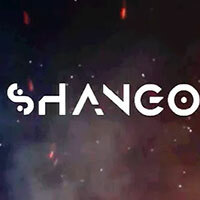 This narrative follows Shango, a West African Deity of thunder and fire as he dispenses wrath on his people’s adversaries. 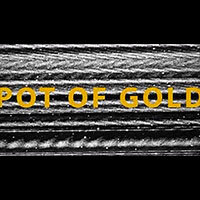 The film was created as my final M.A project for SCAD. Faaji Agba is a six-year journey by film-maker Remi Vaughan-Richards following seven, 68-85 yr old Yoruba master musicians in Lagos, Nigeria. They were forgotten by society, until Kunle Tejuoso, owner of Jazzhole Records, follows a trail to rediscover them and the ‘Faaji Agba Collective‘ is born. 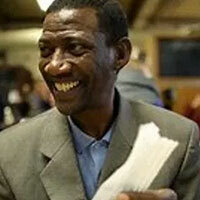 It’s about Hope, Sir believes that Kabelo needs to get rid of his false hopes in order for him to be free. But not everyone can be free, Kabelo only sees freedom through his hopes. 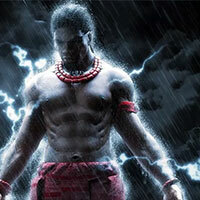 Sango is a popular god of thunder from Oyo State in Nigeria with his signature thunderbolt axe that causes lightning and disruption when used by him. We explored his childhood a bit, from where it all started, the questions he asked, the answers he was given, the visions about his future encounters and ultimately how these experiences will shape his future. 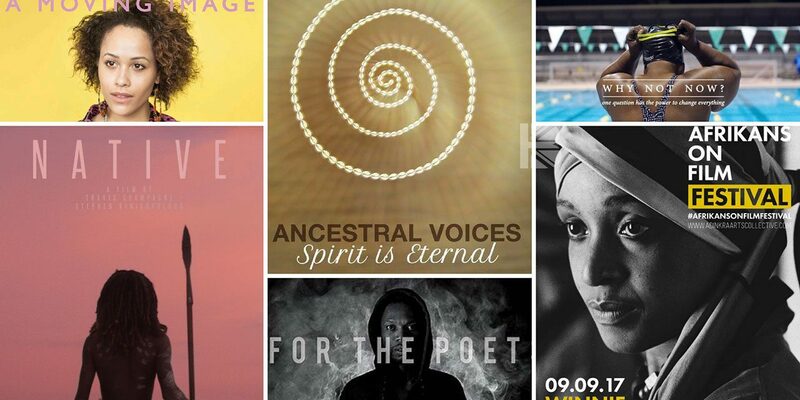 A systemic exploration of African spiritual philosophies and practices across millennia from the ancient Black Egyptians to contemporary times. 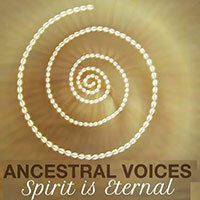 Ancestral Voices: Spirit is Eternal is a groundbreaking exploration of humanity’s oldest documented faith practice that connects many dots in African cosmology and indigenous spirituality. Topics covered include the African conception of the Creator/‘God’, nature and the natural forces, nature of humanity, ancestral veneration and communication, various rituals and forms of prayers for living an African-centred spiritual life. An ode to Santería’s god of the crossroads, ‘Eleggua’ combines sacred Afro-Cuban rhythms with horns-driven, steady grooving jazz. 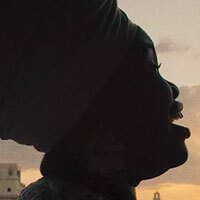 Filmed in Daymé’s home of Havana, it sees her striking profile shot in silhouette; framed against the backdrop of her stunning city, her performance is cut-and-spliced with a dancer who – in parallel with the woman he dances around – explores the act of spiritual communication with Eleggua. 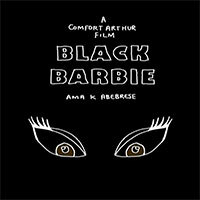 Black Barbie is a Poetry animation that explores the filmmakers experience with skin bleaching products when growing up. Originally built to house over 7,000 people, the Aylesbury estate in South East London was one of largest housing projects in Europe when completed in the 1970s. Today it has fallen into rapid decline and perfectly encapsulates the growing housing crisis and problems caused by gentrification. 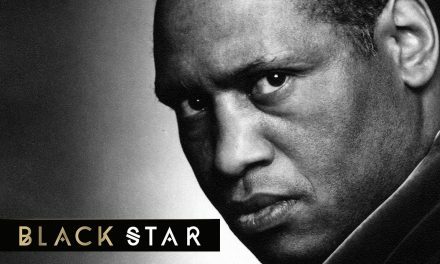 Black Men Cry is a poem written and performed by Chris James that tells the untold pain of black men in America. It challenges the women to hear their cries and to recognize the pain behind the walls of strength. 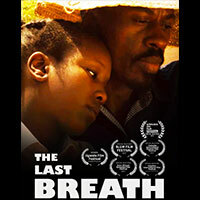 A short film Jordan has written with Ian Masters and he directed it, this short film is about a Ugandan girl who comes to terms with grief as she tries to protect her mother’s last breath contained in a red balloon. It’s been nearly 2 months since the Grenfell Tower fire. 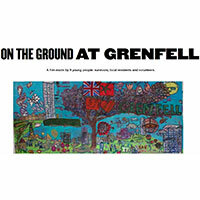 In this time 9 survivors, local residents and volunteers have felt compelled to make a film to dispel the public’s fear from the Lancaster West community and reveal the deep impact this has had on them as people. 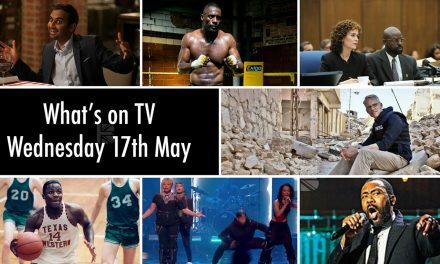 Stowe Films are a collective of film-makers, young people and local residents who met at The Stowe Youth Club on the Harrow Road 10 years ago. We were making a film about the closure of the youth club when the Grenfell fire happened nearby and directly affected members of our team.